In XFRMR, Robbie Thomson harnesses the power of the Tesla coil, the 19th century invention that first made electricity visible. 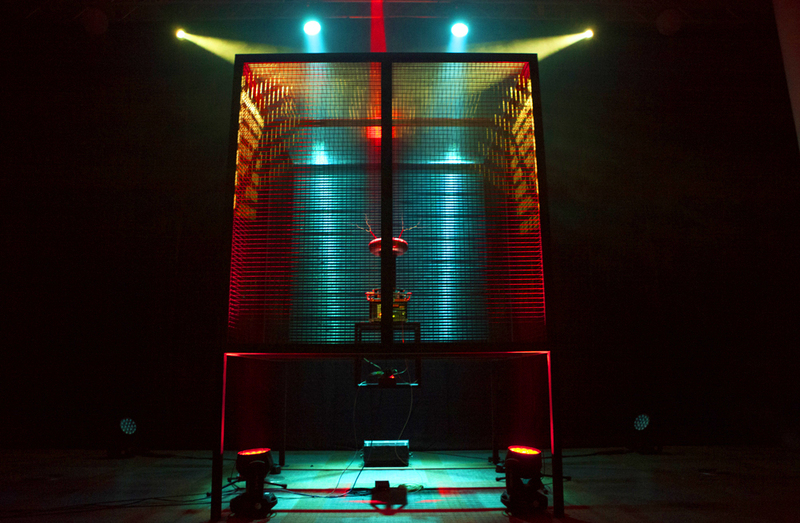 Thomson’s musical accompaniment – a soundtrack played on laptop and synthesiser, by turns melodic and soothing, then pulsing, skittering and searing – strikes visuals from the coil, sending light signals flaring through the Faraday cage that contains it. A unique sensory phenomenon. Please note: This performance contains flashing images, loud noise and can cause possible magnetic interference with pacemakers. The venue is wheelchair accessible. We can offer 1 ticket for a carer. 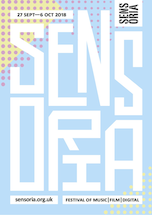 Please contact us on info@sensoria.org.uk if a carer ticket is needed.